Ukrainian journalist Pavel Sheremet was murdered on 20 July 2016. 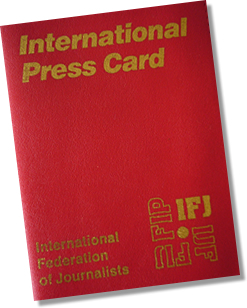 On the second anniversary of his death, the European Federation of Journalists (EFJ) believes that the investigation into his assassination failed to look properly into who committed and commissioned the crime. Pavel Sheremet was a well-known journalist in Belarus and Ukraine, leading TV news programmes and working as a special correspondent. He initiated the creation of independent analytical and news website Belaruski Partyzan, which has been blocked in Belarus since last year. Since 2012, the journalist was working in Ukraine, newspaper Ukrainskaya Pravda and Radio Vesti. He died on its way to the radio’s office to host his morning show when the car he was driving exploded shortly after it started. 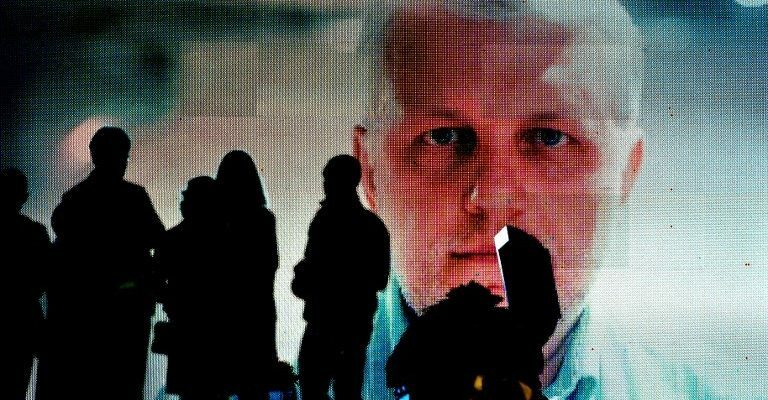 The attack was condemned by Ukrainian officials, who promised to find those responsible for Sheremet’s death. 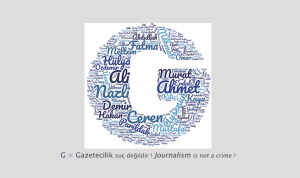 The authorities affirmed that the crime was related to the journalist’s professional work. But nobody has been arrested, drawing criticism that the authorities are not putting enough efforts for investigation. The Security Service of Ukraine (SBU) affirmed ‘lacking evidence’. 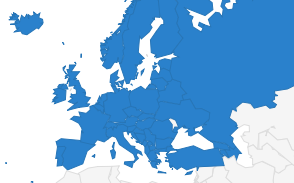 Eleven other cases of impunity are ongoing in Europe: six happened in Russia; two in Azerbaijan; one in Montenegro; one in Serbia and one in Turkey.